If your child has shown interest in playing on a travel basketball team, it can be a little overwhelming to decide which team is going to fit both the needs of the athlete and the athlete’s family. 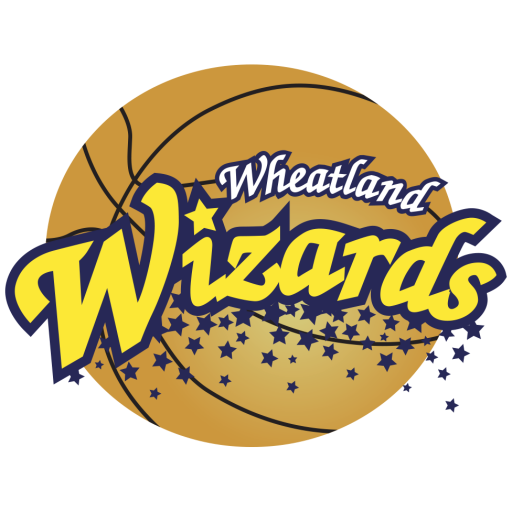 The Wheatland Wizards is an excellent option for those looking for a team in the Chicago suburbs, but we understand that parents want to do their research before making a decision. That’s a good thing, because nothing is more important in choosing a basketball team for kids than finding the right fit. Basketball for kids is a constant learning experience, so putting your student-athlete into a travel hoops program focused on building them as a player is a great first step. Ask questions about how the team and coaching staff plans to develop your child because, frankly, the reason most people get involved with these sports is to get better. If the program’s focus is not on player development, how can that happen? If your program has a long history of winning basketball games, you can rest assured that your child also will become a part of that winning culture. Choosing winning programs matters quite a bit to a lot of athletes and their parents! Depending on how far away an athlete may live from their travel team’s home base, knowing the frequency of practices can be a major consideration. Not every travel team is involved in the same number of games and tournaments, either, so getting a sense of game schedules ahead of time will let you know how often your child will be on the move, and where those travels ultimately will take them. This sport can be a big time commitment, but it isn’t the same commitment across all travel teams. Travel basketball isn’t free, and different travel teams can charge different amounts in terms of fees and the basic accoutrements of travel hoops. Travel costs, uniform costs, and the aforementioned fees all factor into the final cost of the experience, so make sure you weigh your financial options ahead of making a decision. Winning is important, but don’t you always want your child to have fun? Travel sports can feel like work sometimes, but it is important to remember that basketball still is a game. It is important to find a travel basketball program that understands that. We would love to include your child among the Wheatland Wizards travel basketball teams, but only if it’s the right fit. If you have any questions about our program or would like to take a closer look at what we do, contact us any time and we will be happy to get you and your child on their way toward a more rigorous basketball experience designed to help them be more successful.